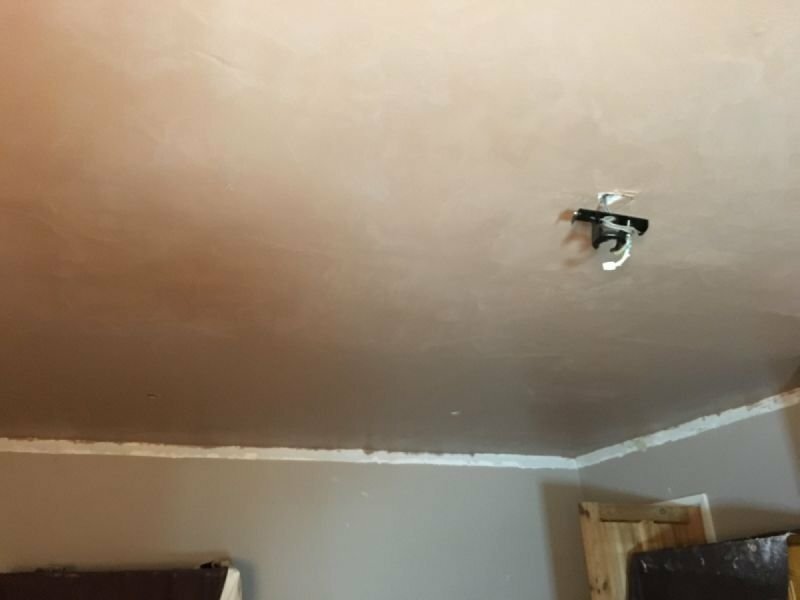 Our team of plasterers are able to get the perfect finish to walls and ceilings, In some circumstances it may be required to over board a ceiling in order to make sure the finish is as best as possible. Finishing off with coving which we can install too. We are also able to carry out re rendering, to buildings and walls. Fill our contact for out to arrange us to look at your works.